Editable map of Africa with administrative districts and cities for PowerPoint presentations. Present your locations / headquarters, marketing and sales regions as well as local planning and analyses with these digital PowerPoint maps. 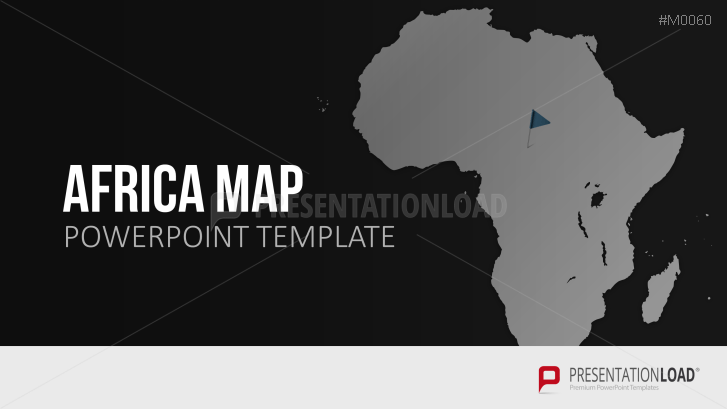 This map of Africa (comprises African regions) has been applied in a PowerPoint Template and is optimized for business and marketing presentations.